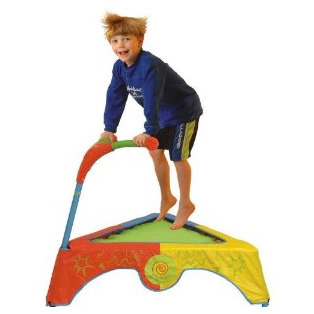 This is the best indoor toy for energetic toddlers! This indoor trampoline requires about a 5×5 space, but is so worth finding the room for. Our toddlers are bouncing their hearts out. Energy be gone!